I own a Sold Secure Gold rated motorbike lock. Is this ok for my bicycle with your policy? – How Can We Help? 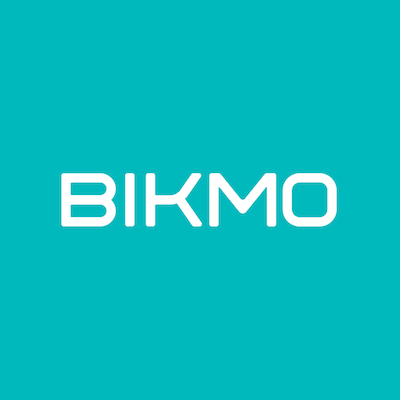 Yes - the Sold Secure rating system carries across from motorbikes to bicycles, therefore a Sold Secure gold rated motorcycle lock is suitable for the Bikmo policy. Check out the Sold Secure website for more details - http://www.soldsecure.com/.